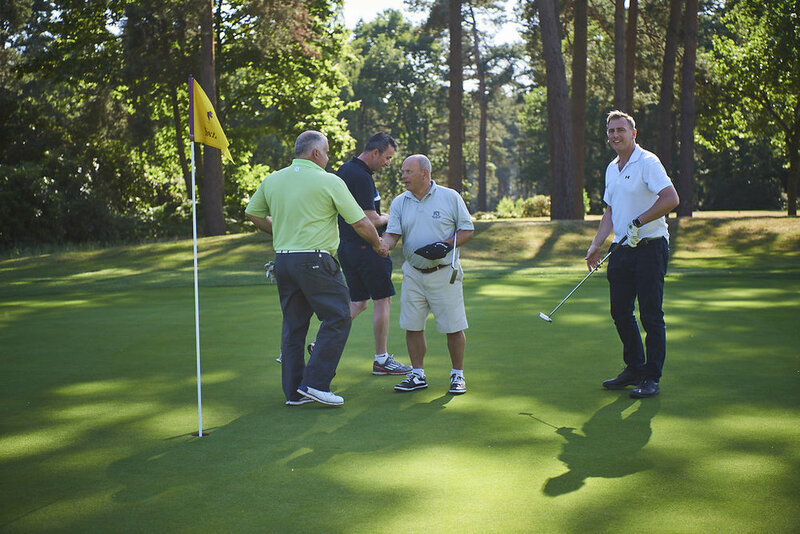 The event began with the usual tea/coffee/rolls but right from the outset the day felt special. 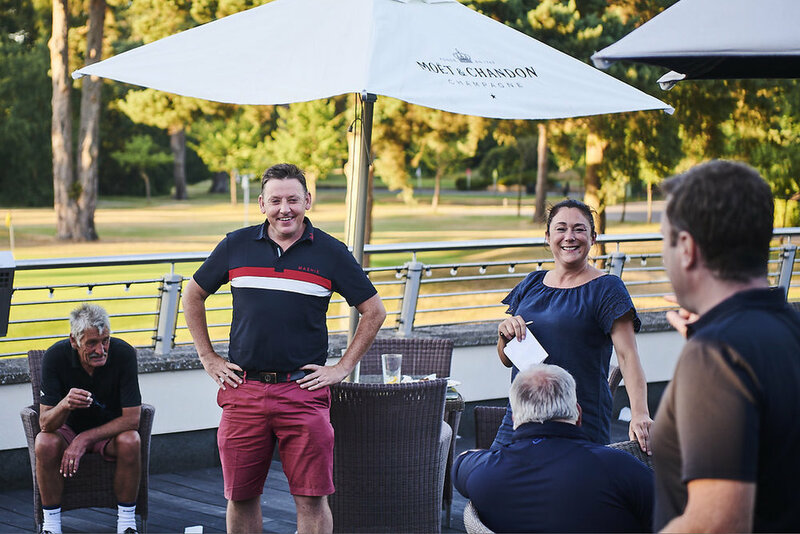 With exclusive use of the main terrace overlooking the 18th green, our members, their guests and the Prosper² team were treated to fantastic views in glorious sunshine. 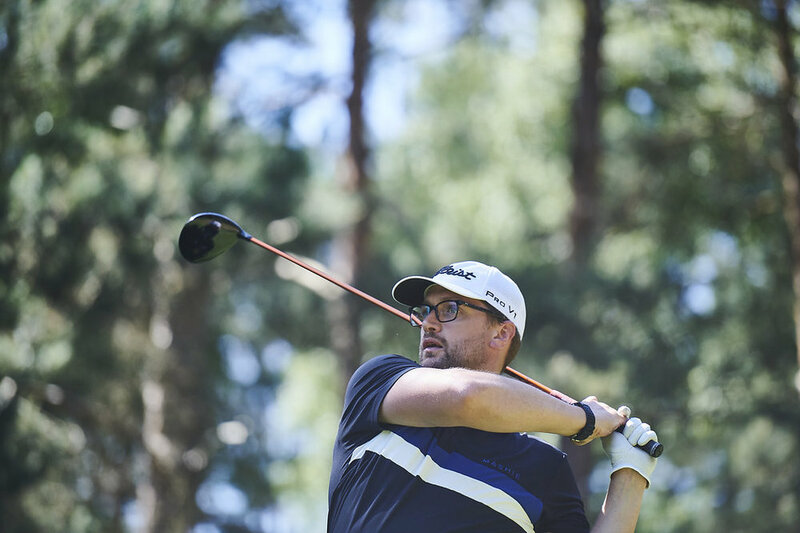 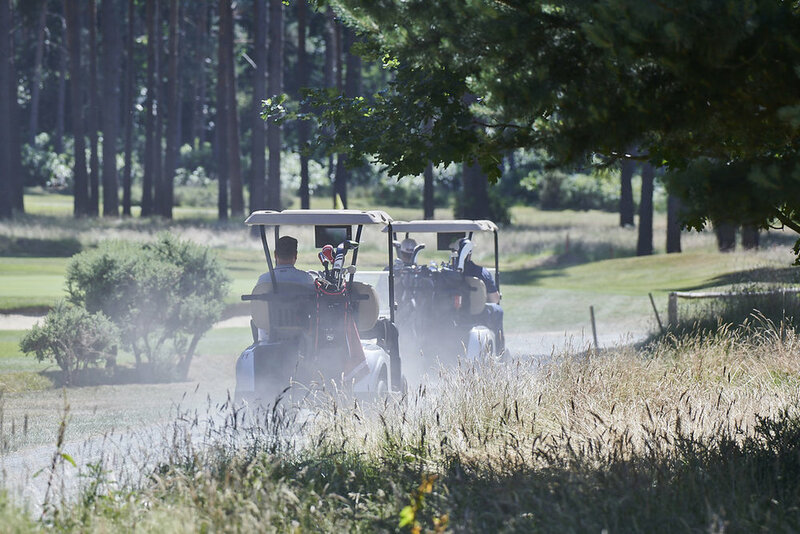 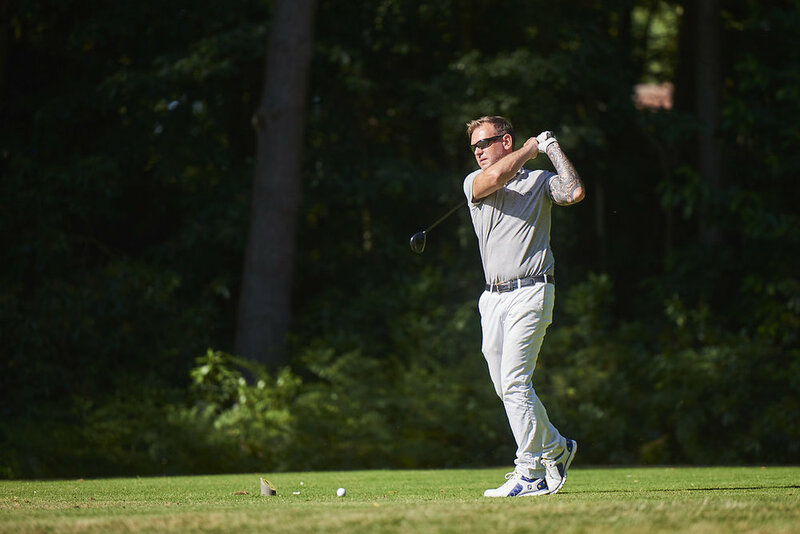 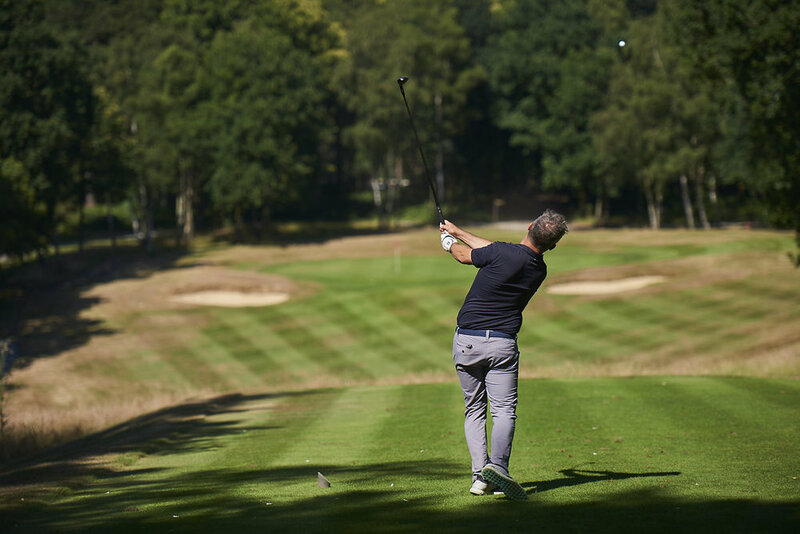 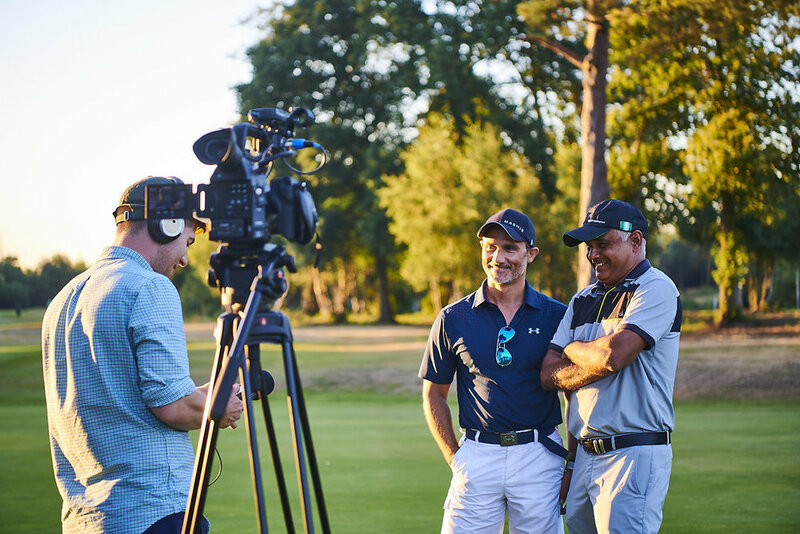 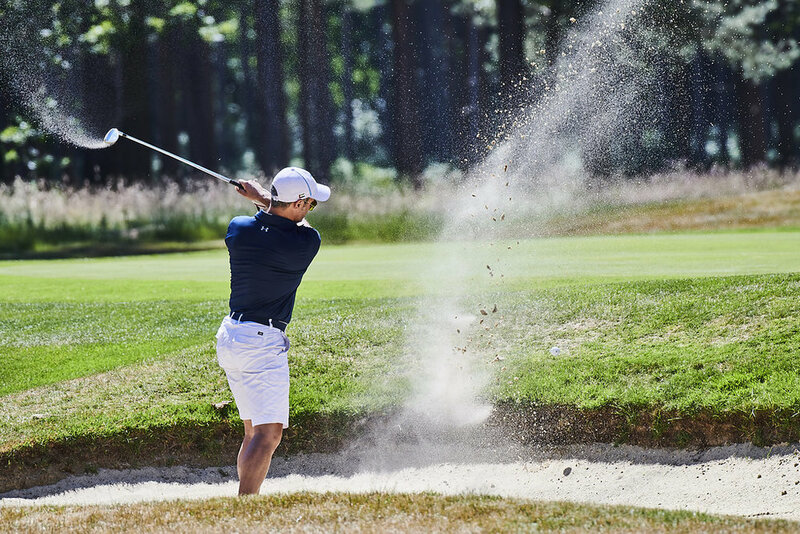 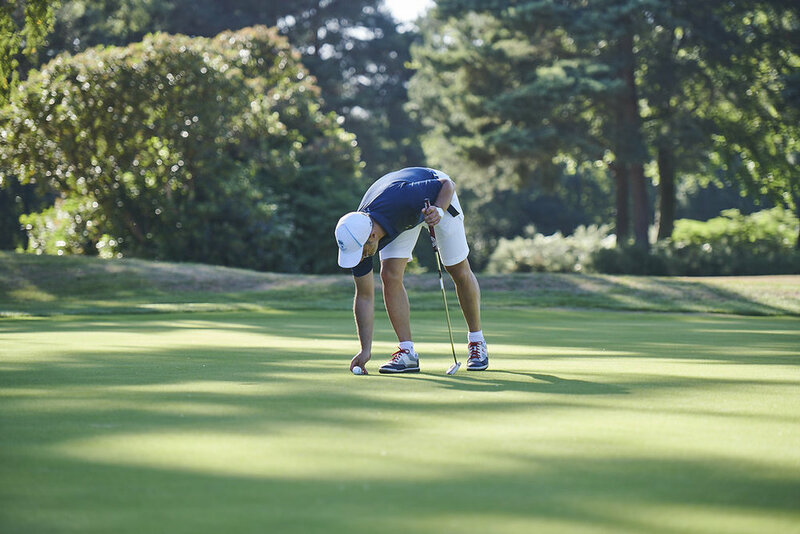 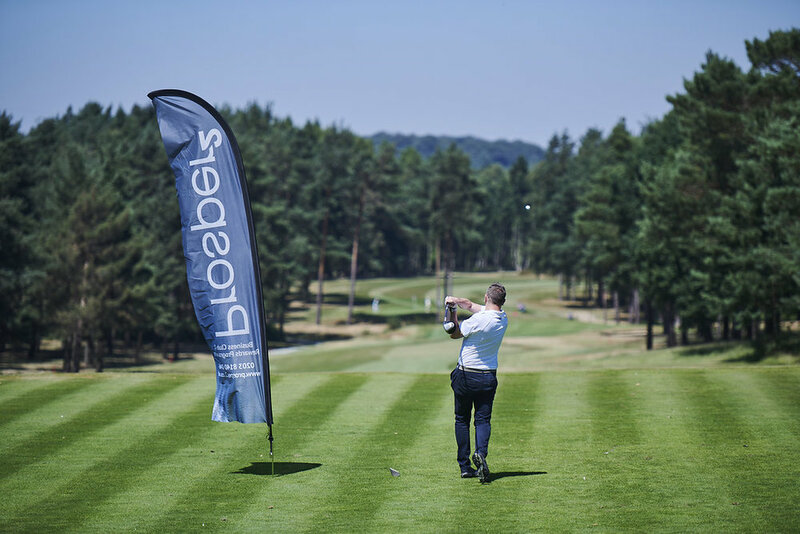 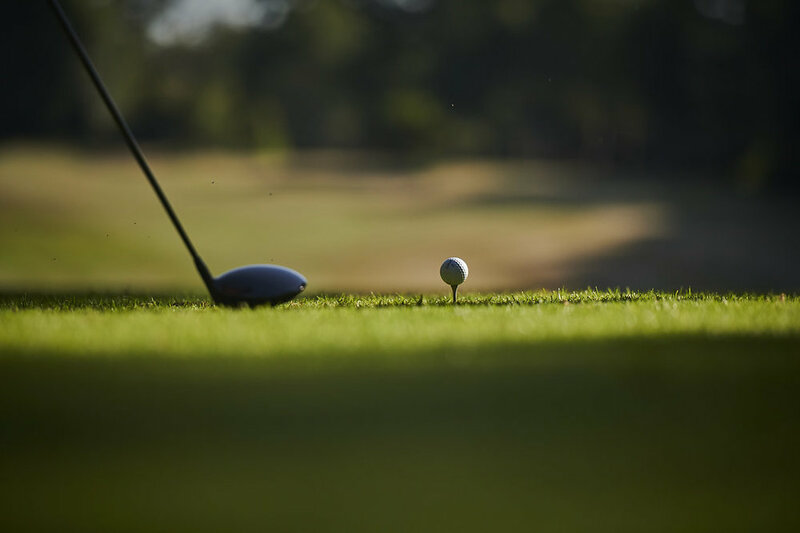 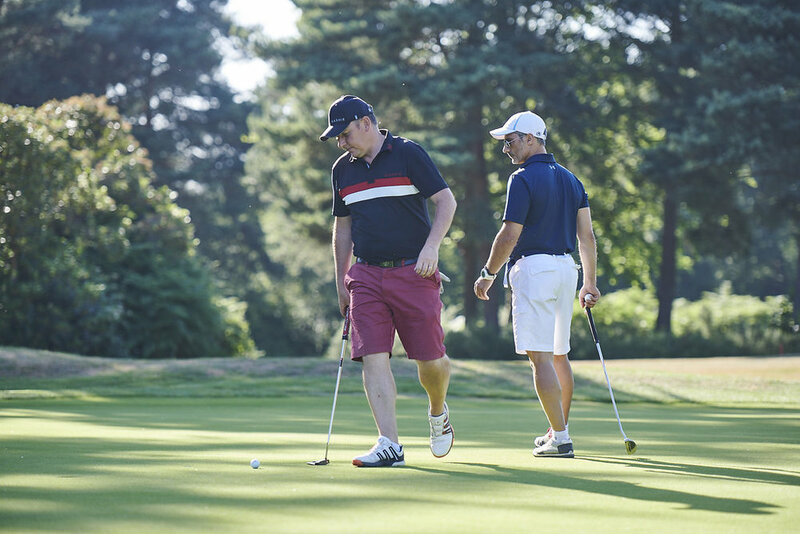 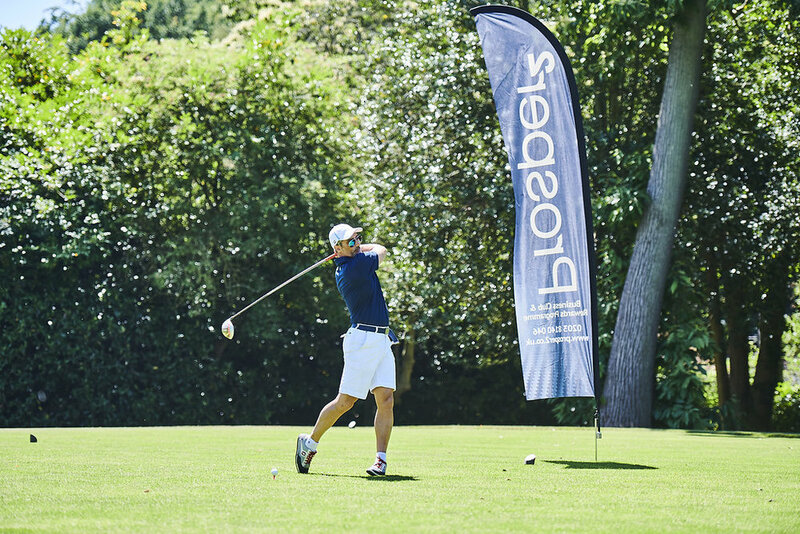 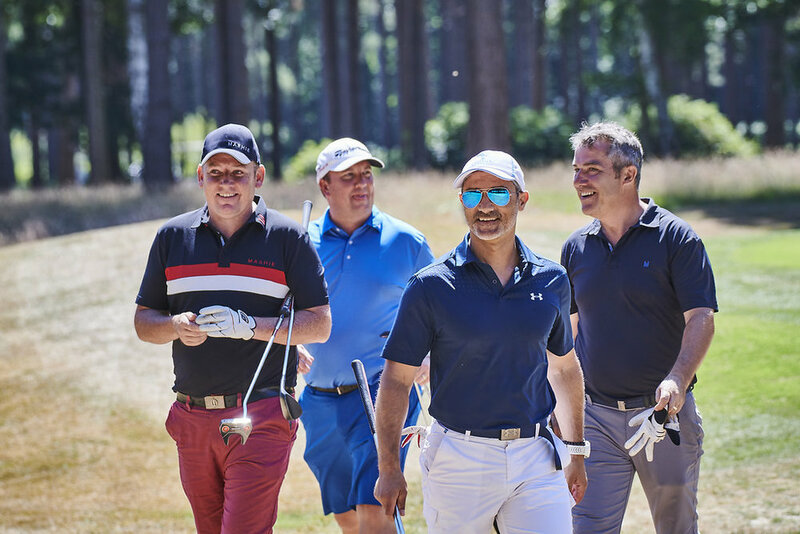 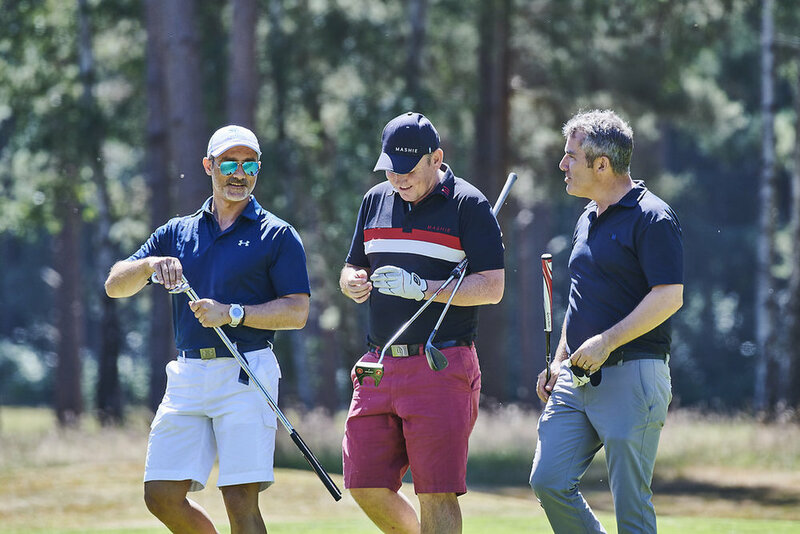 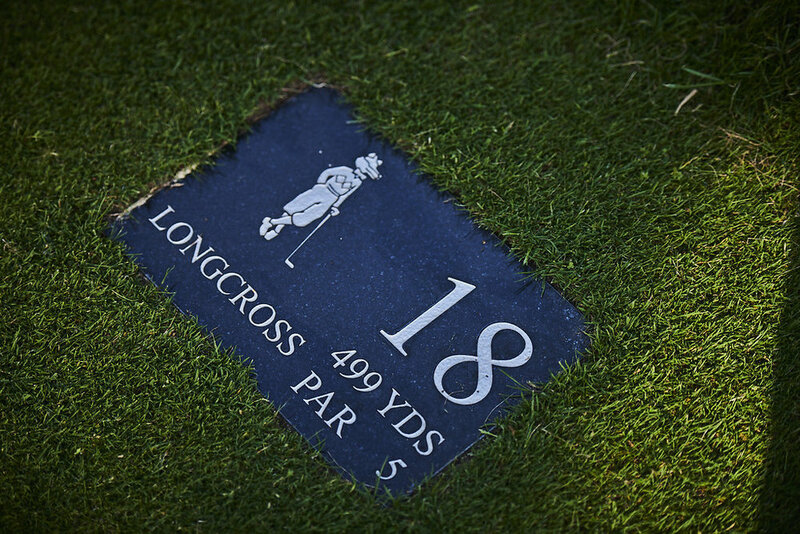 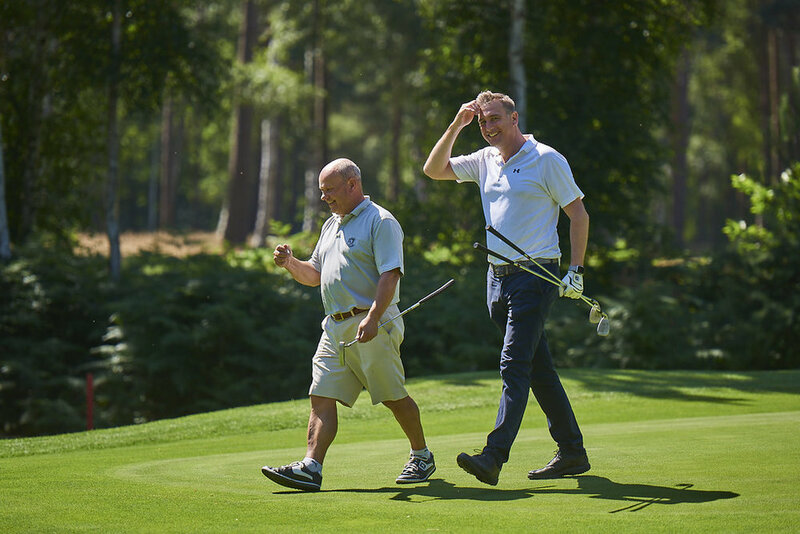 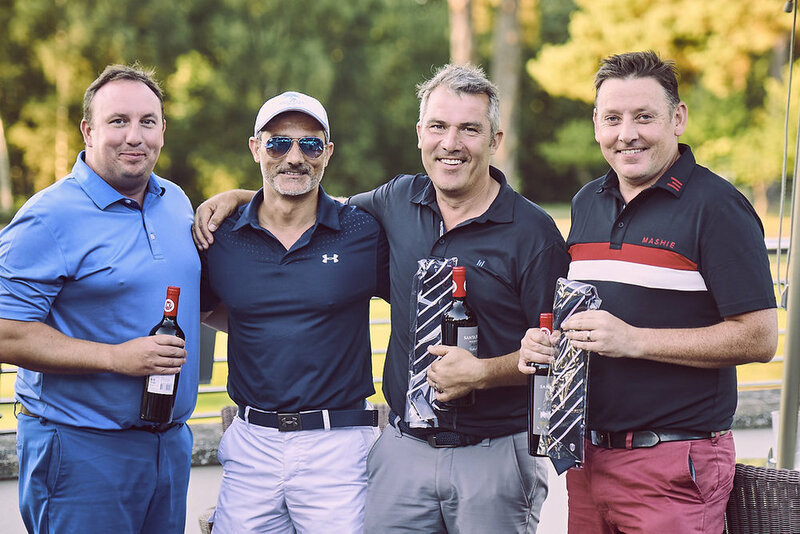 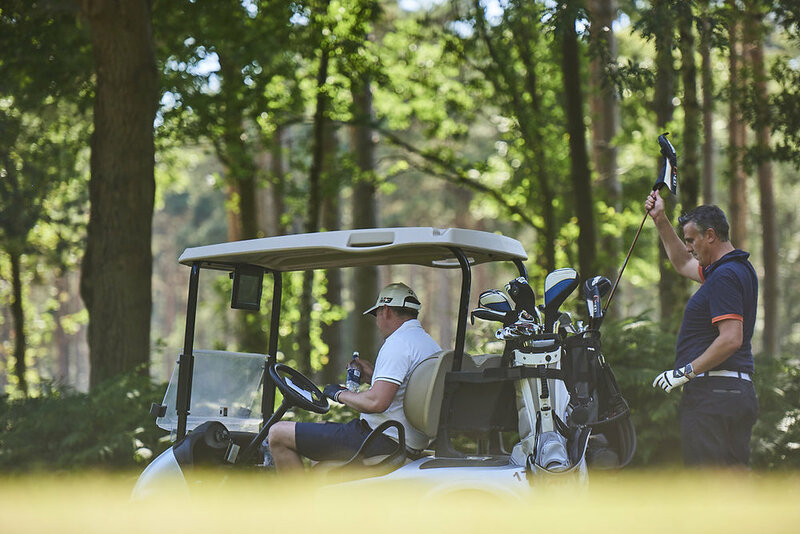 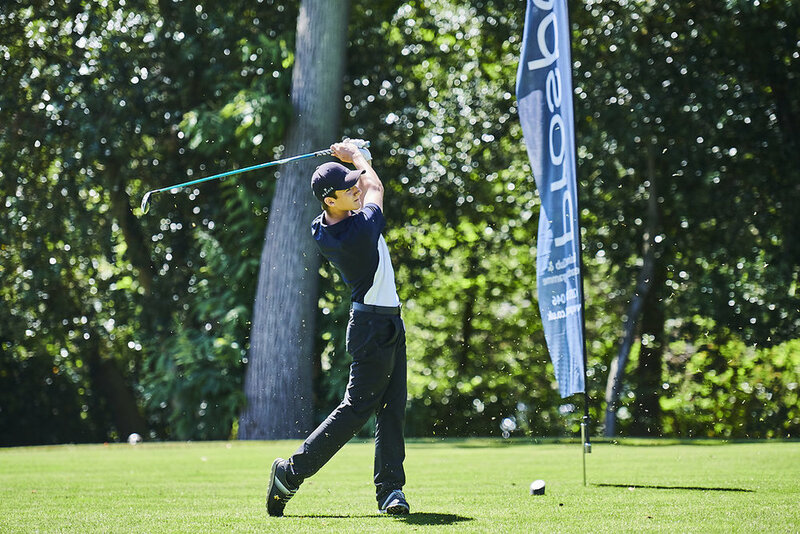 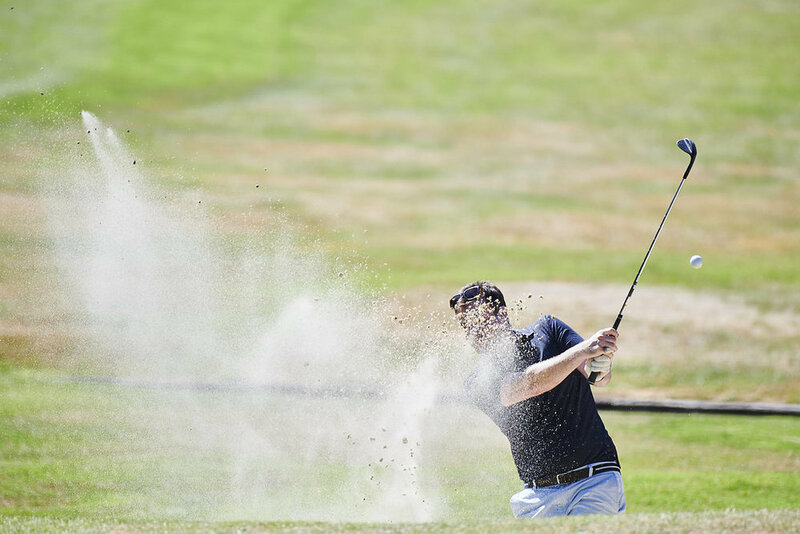 The golf on the Longcross Course was generally of a good standard with some of the lower single figure golfers taking on the tight fairways with some ferocious driving, whilst those with slightly more modest handicaps certainly felt the woods on either side of the fairway close in. 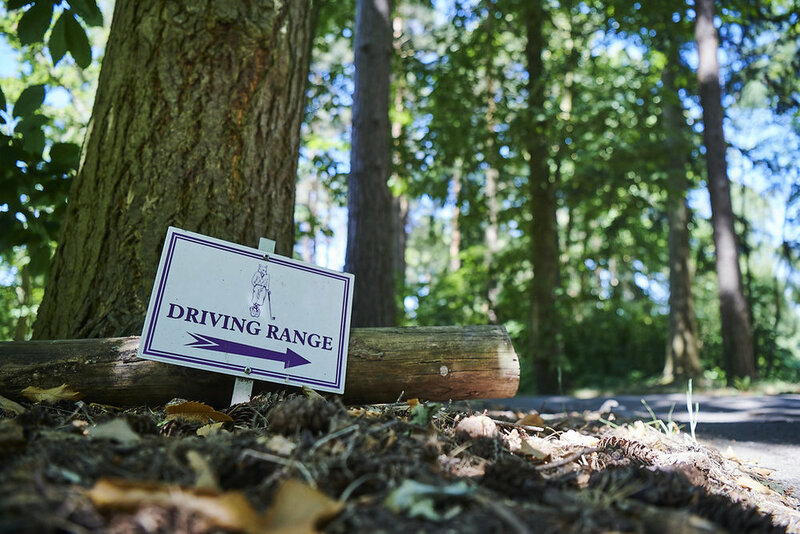 Overall the course wasn't easy and the hard ground made judging the distances a little trickier. 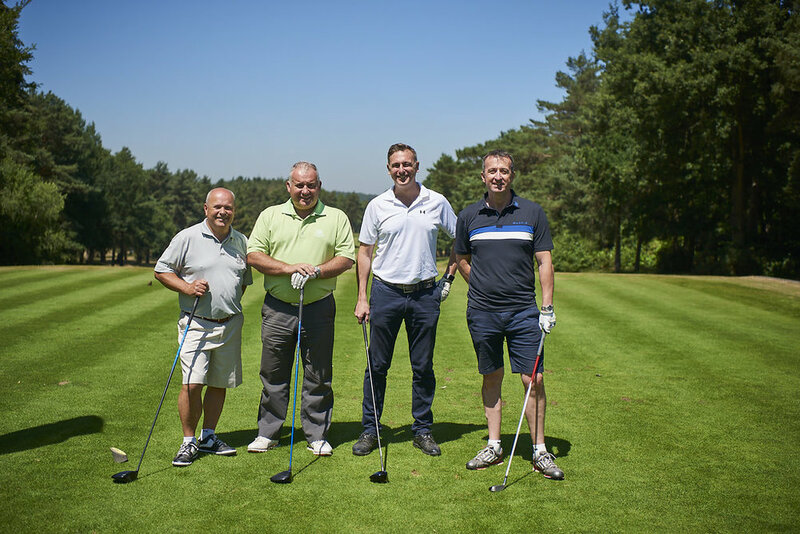 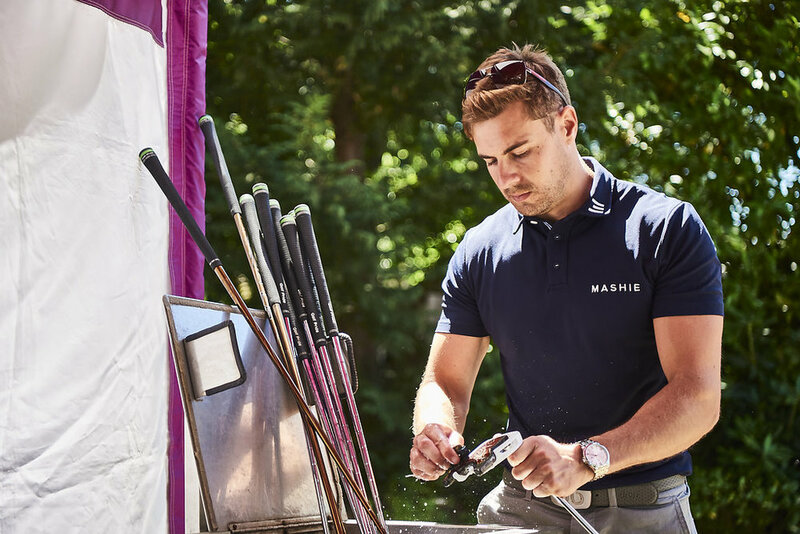 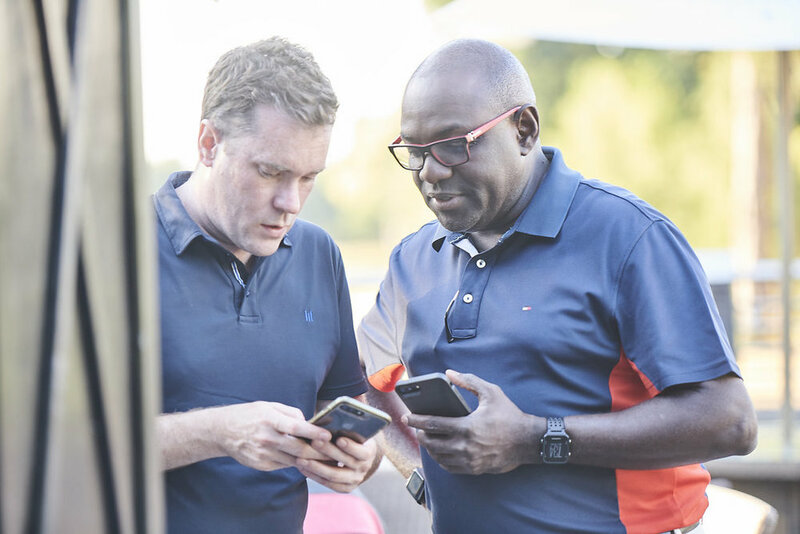 Golfing in warm conditions with great company in the Berkshire countryside was fantastic and great fun was had by all, especilaly on the MASHIE Challenge hole where we were treated to sweets, snacks, cold drinks. 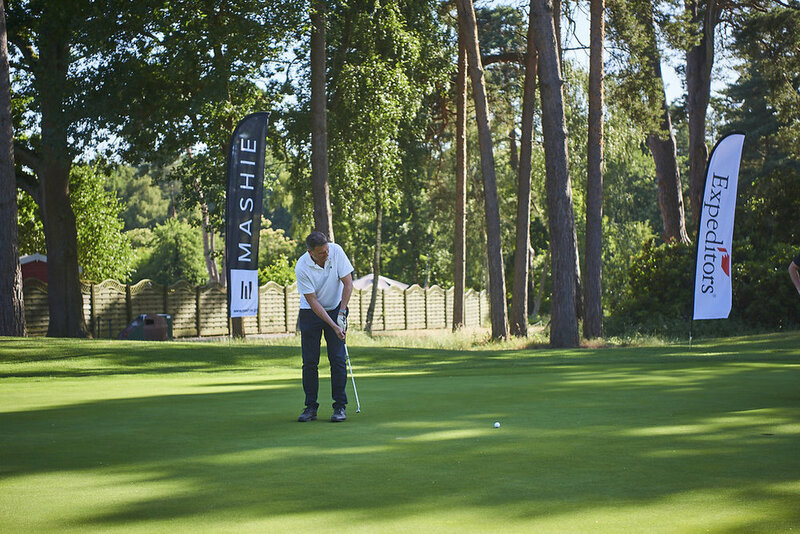 Only a few were unable to reach the ladies tee with the MASHIE club... they know who they are! 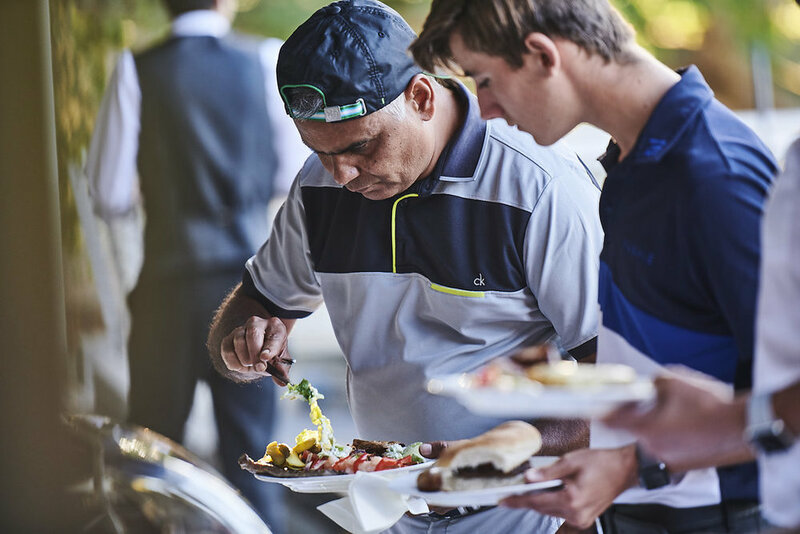 The highlight of the day other than the golf was the BBQ on the terrace. 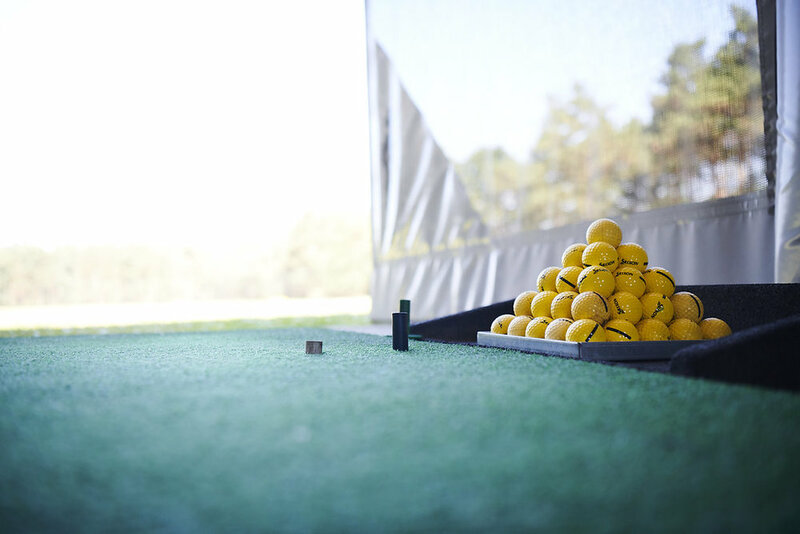 A welcome cold beer was used to wash down a wide range of hot and cold food. 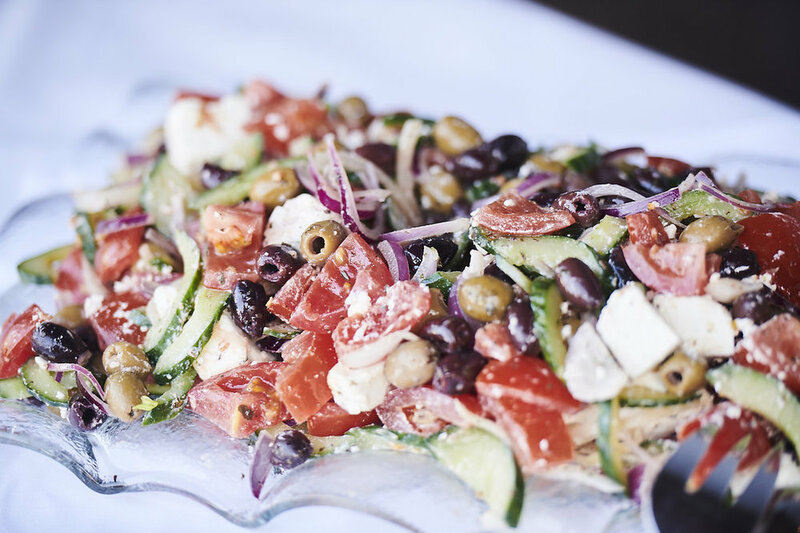 A true banquet that couldn't of been eaten by double the number of guests. 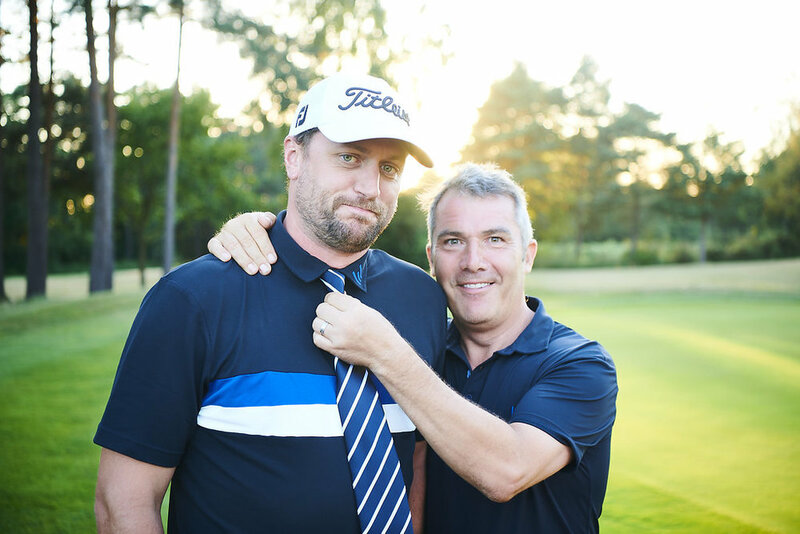 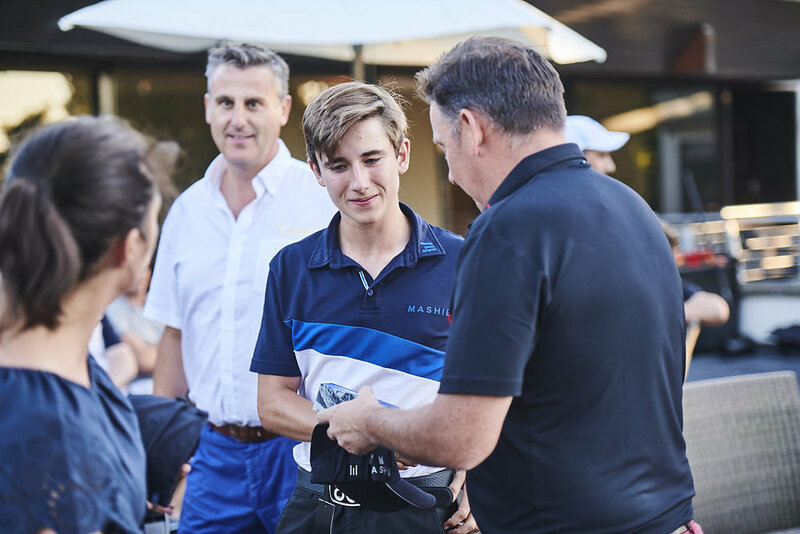 Well done to all the winners and also those who were awarded with their very first MASHIE Members Club ties! 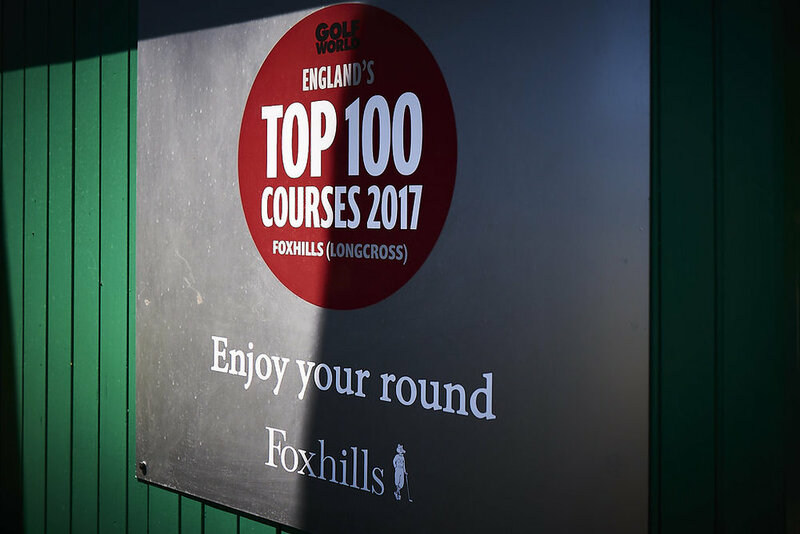 Thanks to everyone for coming and helping to create such an enjoyable day, we look forward to seeing you at one of our next events. 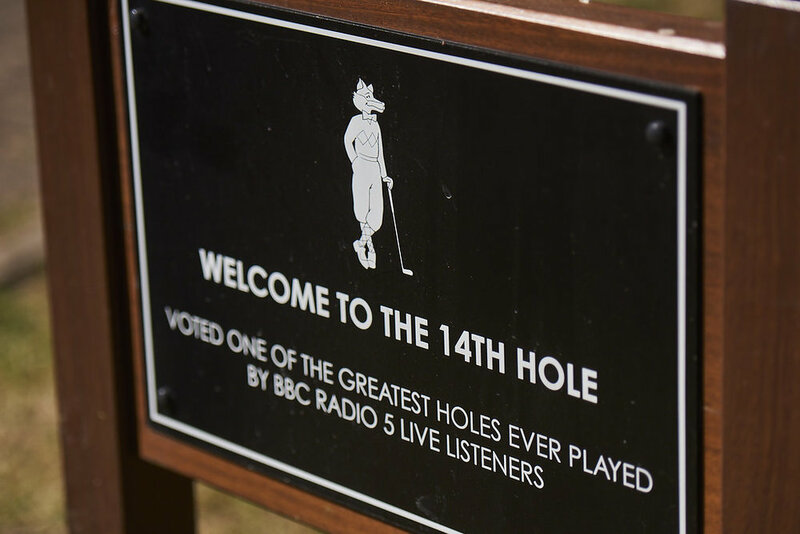 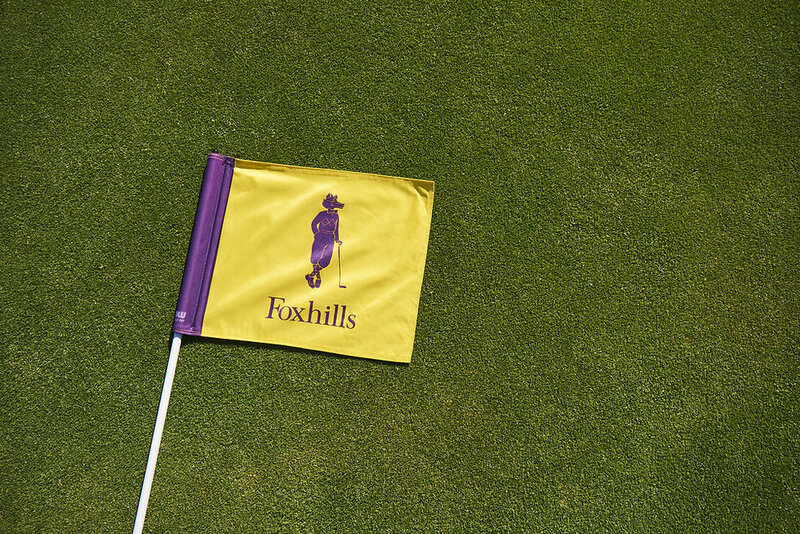 The course was in fantastic condition and nothing was too much trouble for MASHIE and the staff at Foxhills, all of whom should be highly praised. 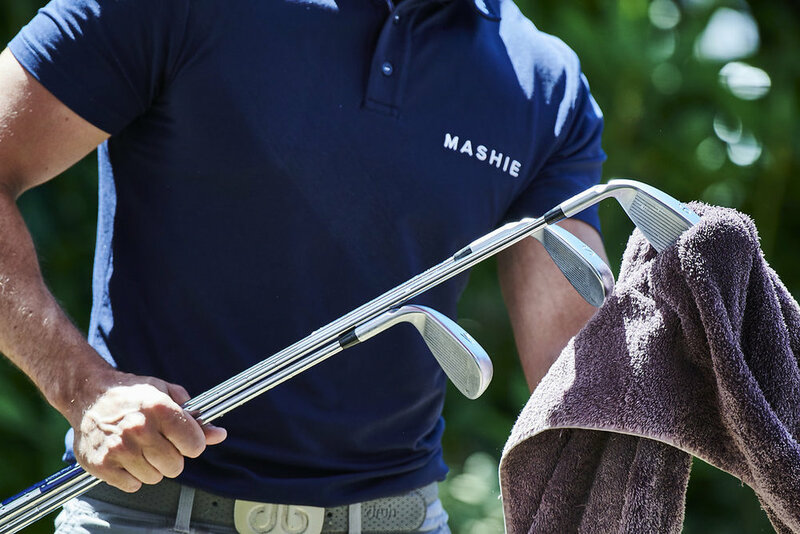 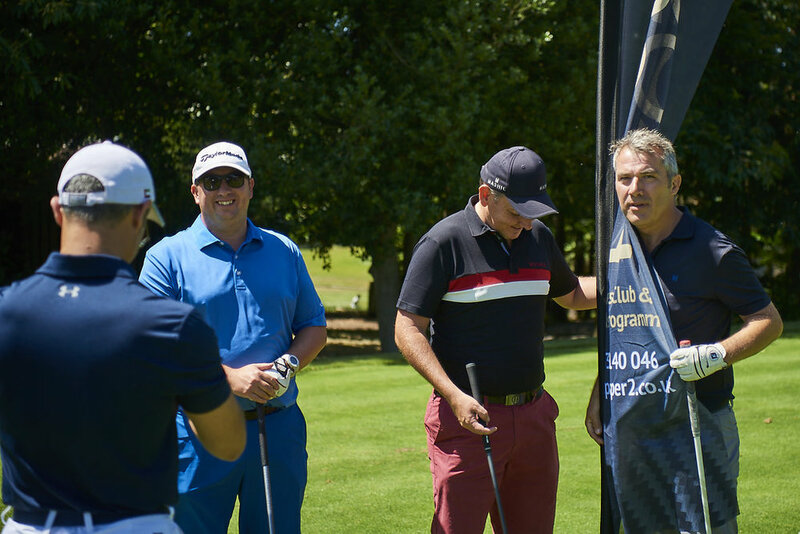 Remember you can claim 3 FREE months MASHIE membership with Prosper² Black Membership.